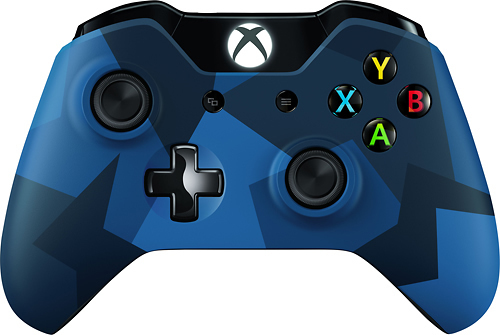 We found 426 open box, clearance, and sales items from Microsoft - Open Box - Xbox One Special Edition Midnight Forces Wireless Controller - Camouflage. 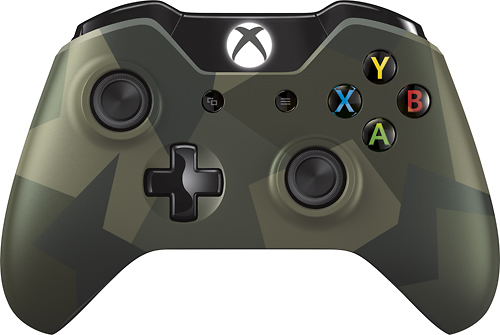 We found 93 open box, clearance, and sales items from Microsoft - Open Box - Xbox One Special Edition Armed Forces Wireless Controller - Camouflage. 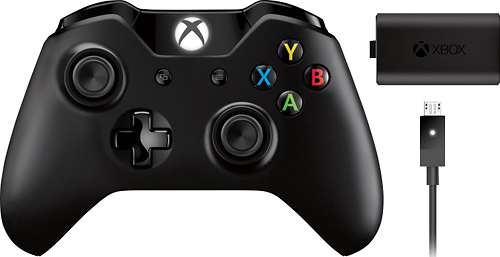 We found 466 open box, clearance, and sales items from Microsoft - Open Box - Wireless Controller with Play & Charge Kit for Xbox One - Black. 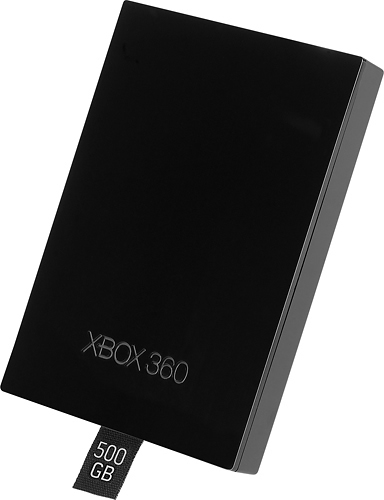 We found 1 open box, clearance, and sales items from Microsoft - Open Box - 500GB Media Hard Drive for Xbox 360 - Black. 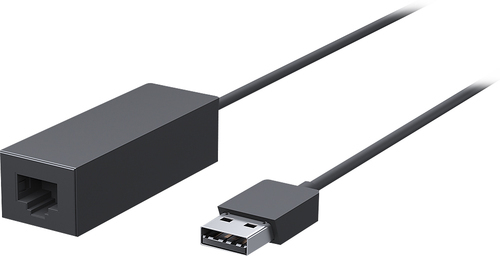 We found 332 open box, clearance, and sales items from Microsoft - Open Box - Surface Ethernet Adapter - Black. 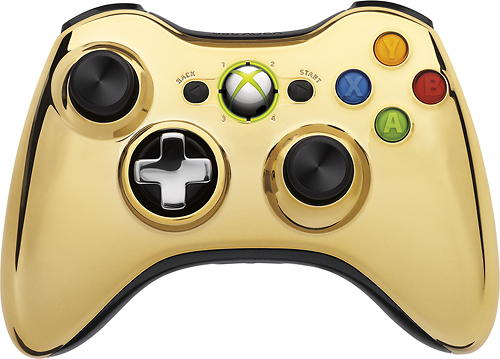 We found 117 open box, clearance, and sales items from Microsoft - Open Box - Special Edition Wireless Controller for Xbox 360 - Gold Chrome. 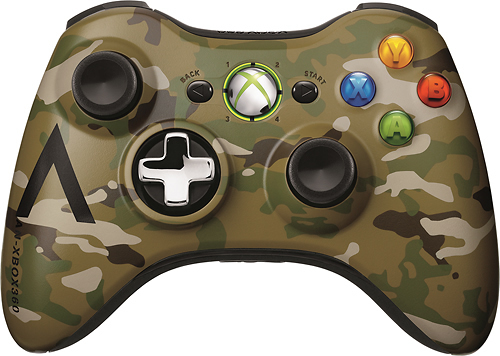 We found 172 open box, clearance, and sales items from Microsoft - Open Box - Special Edition Camouflage Wireless Controller for Xbox 360 - Camouflage. 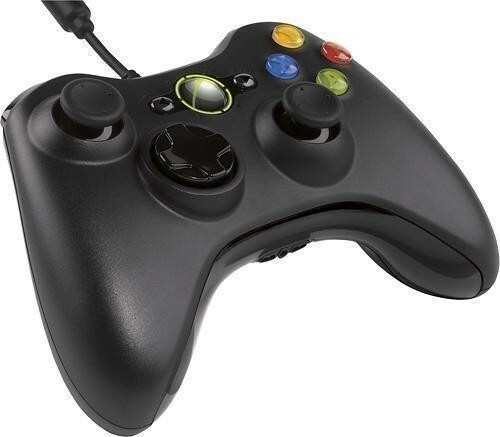 We found 742 open box, clearance, and sales items from Microsoft - Open Box - Xbox 360 Wireless Controller - Black. 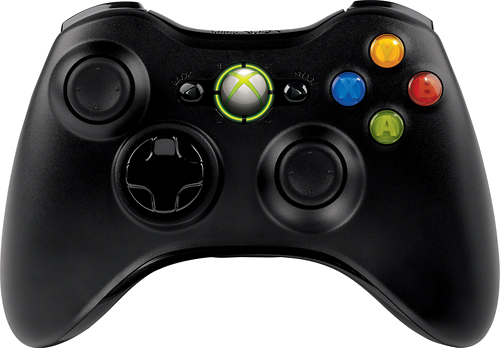 We found 724 open box, clearance, and sales items from Microsoft - Open Box - Xbox 360 Controller - Black. We found 761 open box, clearance, and sales items from Microsoft - Open Box - Xbox 360 Wireless Controller - Black.